Our cheese selection process is the cornerstone of our success and is what sets us apart from other artisanal cheese clubs. 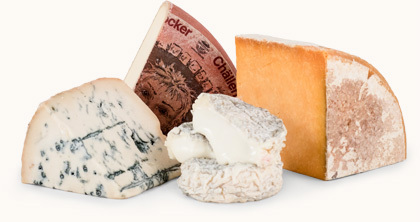 We look for traditionally made, farmhouse and artisanal cheeses made from the best natural ingredients. You will taste the difference. Please Note: Although we will make every attempt to ship the products listed, occasionally we may need to substitute them with equally outstanding cheeses. If you strongly desire to receive those listed, please contact us at 800-625-8238 so that we may note your account accordingly.  We’re truly excited to feature this aged buffalo milk cheese in The Rare Cheese Club. It first caught our attention in 2012 when it won a super gold at the World Cheese Awards and then was runner-up for Best of Show with a score that was identical to the champion’s. It’s truly rare to source an aged buffalo milk cheese. You’re in for a treat. Aged for 4-6 months, Flat Rock’s rind is a rich amber hue. Just under the rind the cheese itself is also a rich golden color. The paste is firm but still pliable and supple. It has an assertive aroma and an intense buttery, fruity, toasted hazelnut flavor profile that’s balanced nicely with a touch of lactic acidity and sweet grass. As it warms to room temperature, you can almost taste the terroir where the herd grazed as fragrances of bright vegetation emerge. 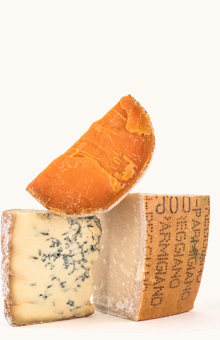 Look for warm, toasty and earthy notes, balanced with a buttery richness in this bold, flavorful, 6-month-aged cheese. Its texture is rich and super creamy, but crunchy flavor crystals (tyrosine) are characteristic too. We found flavors of sweet milk, plus nutty and parmesan notes when warmed up to room temperature. A really nice lactic bite on the finish leaves you pining for more. Believed to date back to the Bronze Age, Fiore Sardo hails from the second largest island in the Mediterranean Sea, Sardinia, Italy. 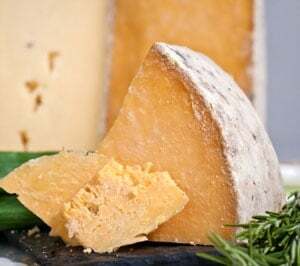 This one of a kind cheese, which can also go by the name Pecorino Sardo, was certified Denominazione di Origine Protetta (Protected Designation of Origin or D.O.P.) in 1996. There is no mistaking Fiore Sardo once you try it.